ODC is employing a new warehouse. With a warehouse of 4.400m² in the same building as the offices and a warehouse of 2.500m² across the street, ODC’s warehouse space was already quite impressive. A total of 6.900m² was actually not enough anymore to stock ODC’s goods. This has led to the addition of an extra warehouse next to the one across the street. 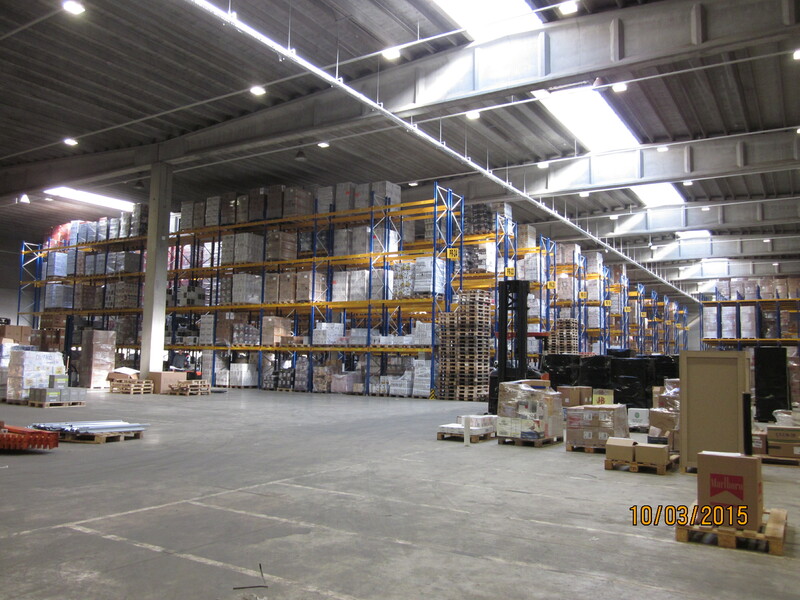 This new warehouse of 6.000m² brings ODC to a total warehouse space of close to 13.000m².